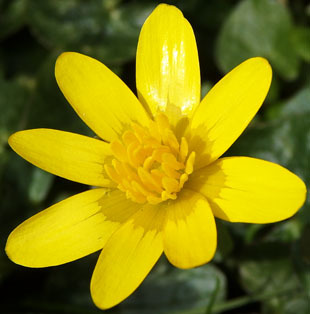 with the 24th of January.in the 2017. 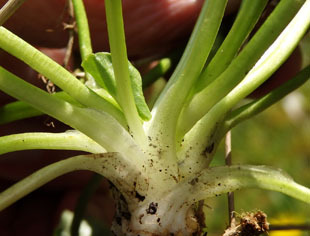 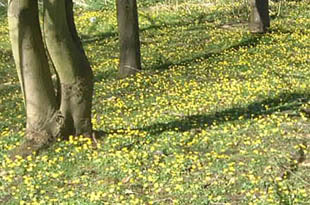 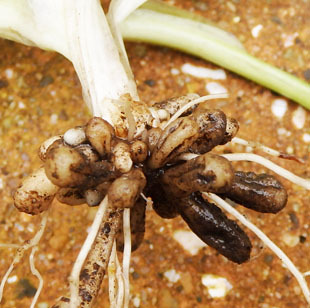 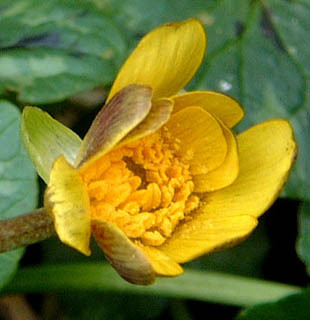 The majority of plants flower in late February, March and April. 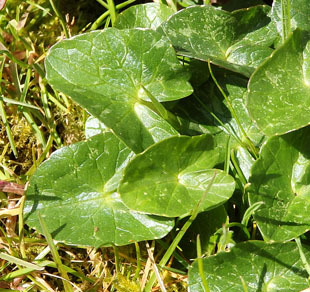 It is also a weed of gardens and lawns. 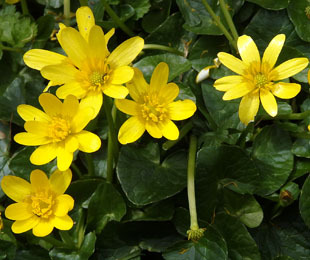 In the US it is classified as a noxious invasive weed. 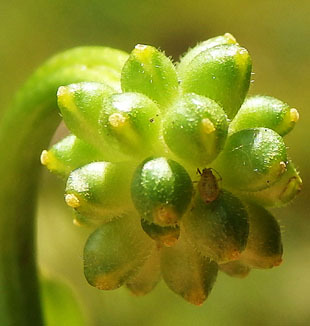 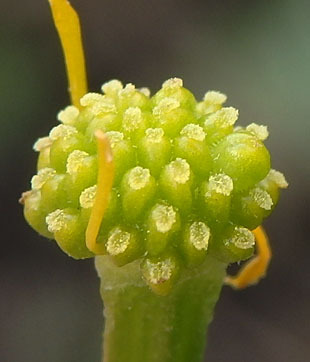 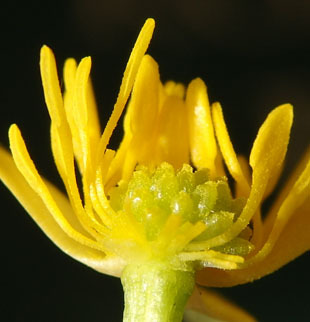 green, ovate sepals, and 7 to 12 bright yellow petals. 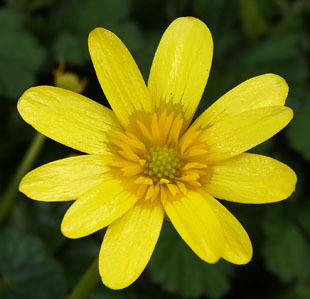 Petals have a dark patch at the base. 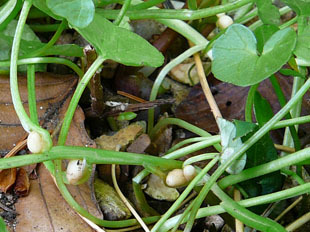 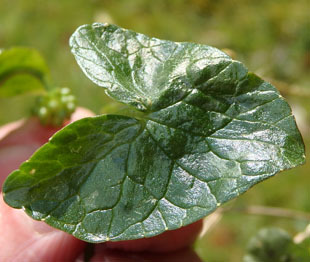 Leaves are green, glossy and heart-shaped.